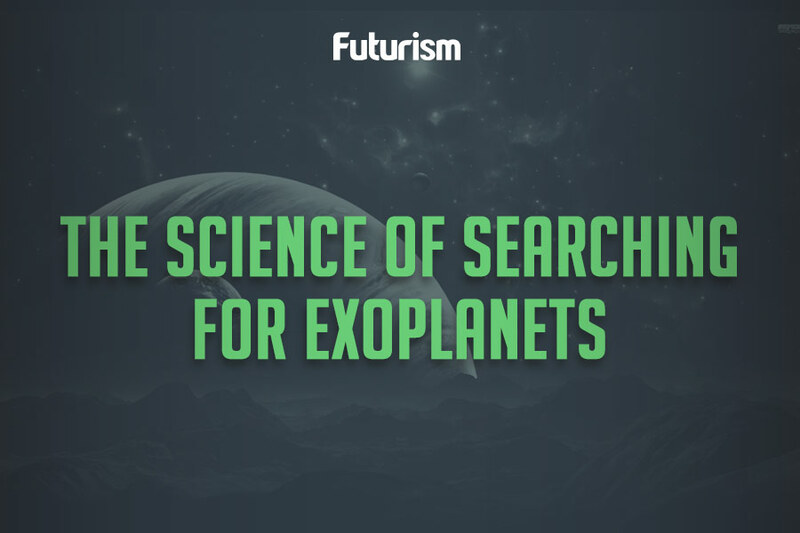 The terrestrial device could help us find habitable planets. A spectrograph is an instrument that separates light into its various wavelengths, and a newly built one in Chile will serve as the most powerful planet-hunting tool ever used. The Echelle SPectrograph for Rocky Exoplanet and Stable Spectroscopic Observations (ESPRESSO) is a massive device connected to the European Southern Observatory’s Very Large Telescope in Chile. Based on the light the instrument detects, researchers can determine the radial velocity of stars in far-off areas of the galaxy. They can then look for variations in this speed that would be caused by planets. ESPRESSO is hunting, specifically, for potentially habitable planets. So far, it has found dozens of rocky planets similar to Earth during its “maiden voyage,” but the planet-hunting tool still needs to undergo an extensive calibration phase to ensure everything is working as planned. Both ESPRESSO and the forthcoming James Webb Space Telescope (JWST) will scour the far reaches of space for habitable planets, but each has distinct advantages and disadvantages as a planet-hunting tool. ESPRESSO has the advantage of being located on Earth, so anything that might go wrong with the instrument can more easily be fixed. However, that advantage comes at a cost — because it is terrestrial, the instrument has a much more difficult time seeing past Earth’s atmosphere. The JWST is predicted to be the most powerful telescope ever launched, but it won’t hit the skies until 2019. Meanwhile, ESPRESSO has already been fired up and shown to work. So, as our space-imaging capabilities continue to advance and new machines are built, will they look more like ESPRESSO or the JWST? The answer to that will likely be determined by how well the two fare in practice. If the JWST operates without a hitch or researchers find they can remotely repair any issues with ease, that device might win out as the leading planet-hunting technology. But if mechanical issues that impair imaging arise consistently, ESPRESSO could be the blueprint for future systems. Either way, ESPRESSO is a magnificent addition to our arsenal of devices helping us explore the far reaches of our galaxy. Perhaps the combined efforts of researchers using ESPRESSO and the JWST will lead to the discovery of the first extraterrestrial life or a second home for humanity.